The core matter of every growing field is a concern for Google. If it’s a future, then there must be Google, that would be a point in minutes of meeting on their brainstorming session. 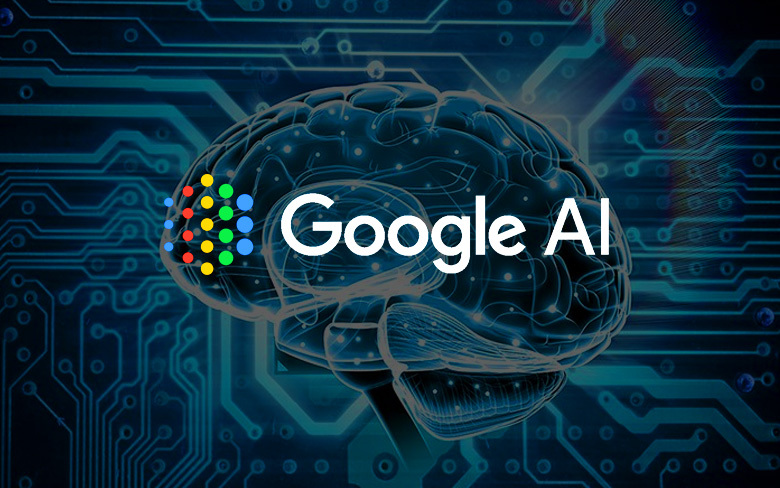 Now, getting into the topic, Google is making its hard footprints on AI projects. 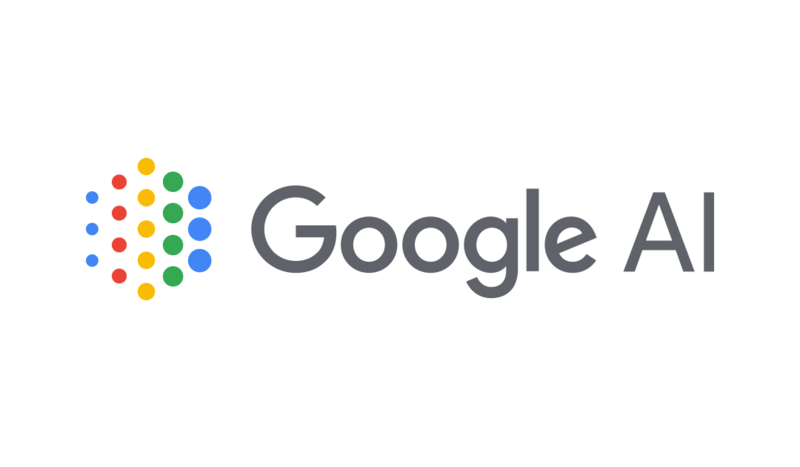 Recently we could see every launch of Google includes some presence of Artificial Integration into it. With all those activities goes to make people bit lazier, this 25 million dollar is for a good social cause. Google’s demo on how their AI technology could help people to diagnose from disease, disabilities, and points to get away from some natural calamities. Google’s $25 million funds were announced in a grand event last Monday with an initiative named as “AI for Social Good”. The motive of this initiative is to utilize the AI of devices to make the society humane. It takes a step ahead in its process to eliminate the human intervention and also as an opportunity to deploy at militaries to kill people. The other company which makes the biggest concern over the Artificial Intelligence is its straight competitor Microsoft. In recent commitment, they have adjudged to spend $115 million in a like to like initiative as “AI for Good” with a most similar motive to society. Though the initiative from Microsoft led to protest from the employees of the same company, they have assured to address any ethical concern that comes across the way. With all this happening, Google steps backs to bid on the same military project which Microsoft acquires even after huge chaos and protest from their employees. Microsoft’s initiative as an AI for Good cause program has started to march, whereas Google employees stand on objections about the military contract. It was informed by the Jeff Dean, a senior member taking care of AI. Meanwhile, Google will announce it’s the winners of AI grants next spring at an annual company conference.